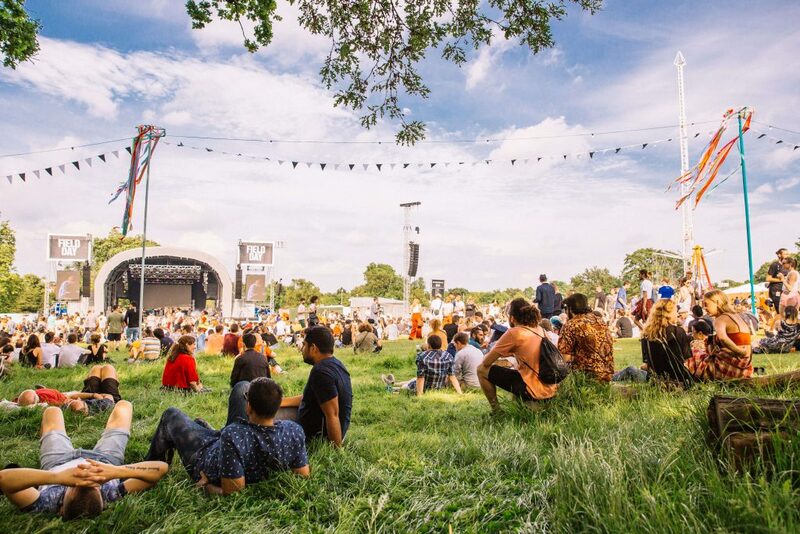 In 2018 The Fair worked with Field Day for the first time in their new location at Brockwell Park. 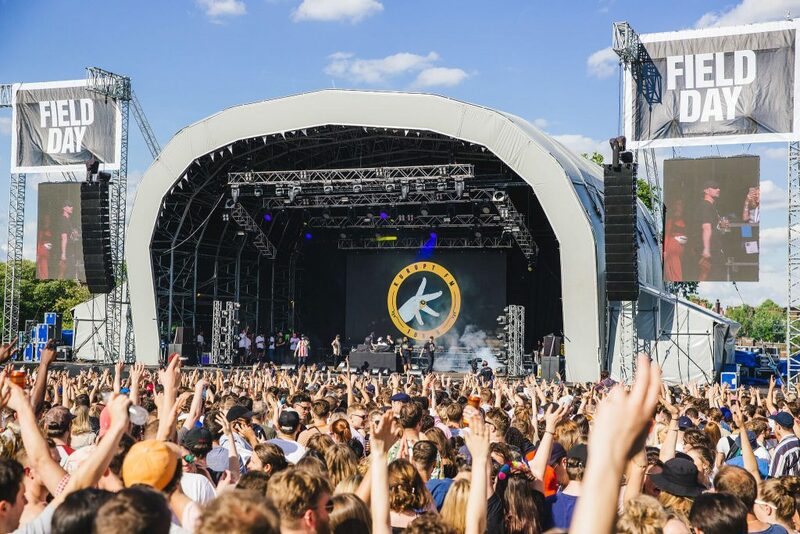 Field Day is known to be one of London’s most loved festivals and in 2018 they celebrated their tenth year. The festivals prodigious programming has seen some amazing artists such as Erykah Badu, Skepta, Helena Hauff and many more. Field Day approached us to cover their full Health and Safety for this large scale, and highly populated event. 2018 was Field Day’s first year in Brockwell Park, after being in Victoria Park for ten years. This was because AEG won over the contract to do events in Victoria Park, resulting in Field Day having to find a new home. Concerns from local residents arose, as well as concerns about a large event of this scale being delivered safely in the Brockwell Park.